Aerial videos give a business a remarkable chance to stand out from the competition as well as the crowd to make a lasting first impression. Besides, aerial video provides an excellent opportunity to showcase the advantage of your business location, surrounding features, as well as access from the angles that were not available years ago. Using these videos, you can showcase the neighborhood of your business in a clear and more elegant manner. This helps your potential clients have confidence to visit your business premises knowing that the neighborhood is secure and has the amenities such as parking space and so on. Aerial videos can also provide a unique view of the location where your business is located. Through a bird’s view, these videos are ideal for showing various vantage points of your business and service. By using these videos, you can enhance the appeal of your company. If you hire a professional video production company to produce aerial videos for you, these videos can attract the attention of your customers and can enhance sales. Aerial videos can be very beneficial to real estate businesses. This is because these videos can excellently capture the layout, shape, and the real size of a property. Aerial videos do the most wonderful job of showing the real dimensions for potential buyers who would want to see the property clearly. 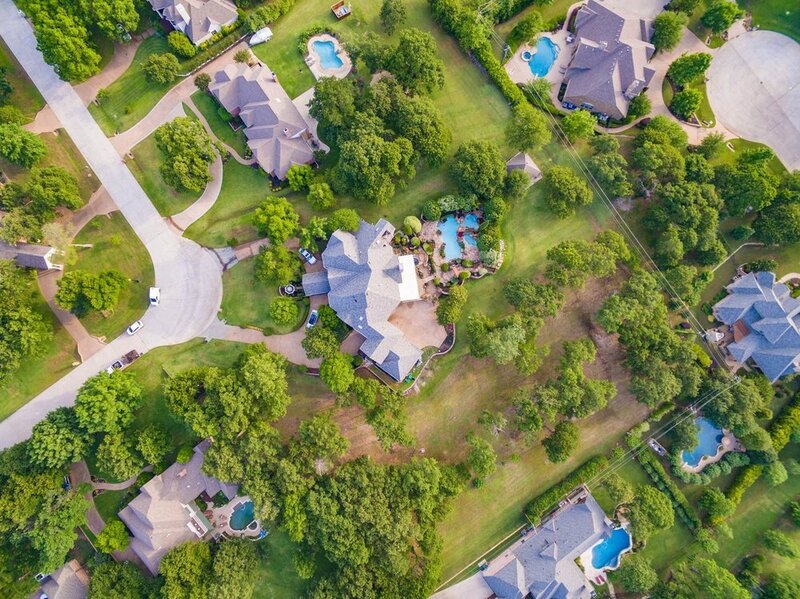 Aerial shots of the property as well as its entire beauty are what customers are looking for. Shots from the air are excellent means of capturing the entire image of a special occasion. If you are an event planner, you can use these videos on your sites to advertise your business. Aerial videos are excellent means of showing the entire resort, amenities, and the exact location. You can use these videos on your site to advertise your resort to potential customers on the resort website.